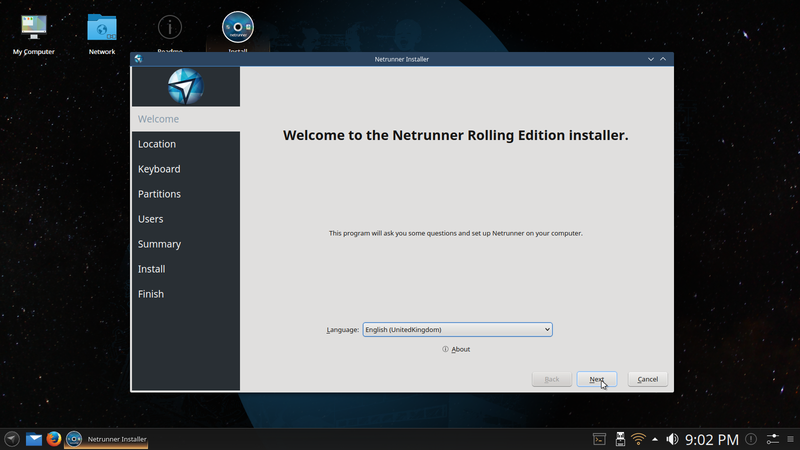 There are two versions of Netrunner available, the standard release which is based on Kubuntu which itself is based on Debian and the one which I am reviewing today which is based on Manjaro which in turn is based on Arch. The Netrunner website has an overview page which tells you everything you need to know about Netrunner. Netrunner is a complete GNU/Linux based OS. 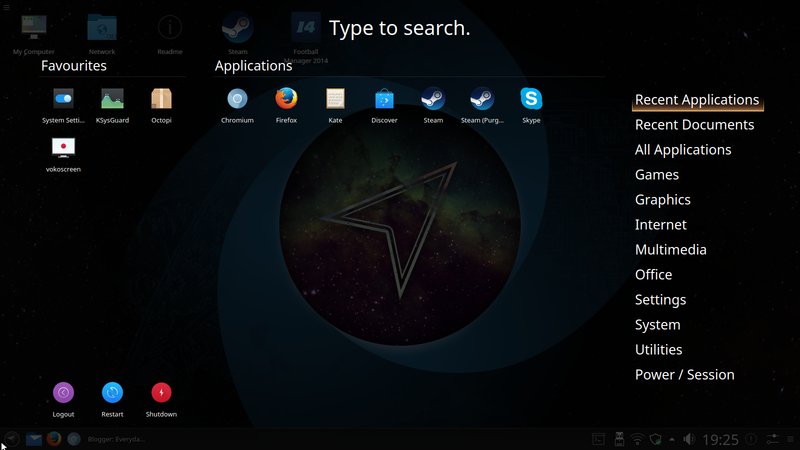 It uses the Plasma desktop environment and ships with many applications for everyday use. In theory then this distribution should be perfect for the likes of you or I as we are the everyday Linux users. Whether you use the Debian base or the Manjaro base you will always end up with the Plasma desktop environment. I have had Netrunner running for over a week and I have used it on my main laptop therefore I feel I have had long enough to find out the good, the bad and the downright ugly. You can download Netrunner from this page http://www.netrunner.com/download/. Note that the version I am using for this review is for 64-bit only computers. I am trying this on a machine with a standard BIOS with absolutely no UEFI in sight. You can create a bootable USB drive using a tool like Win32 Disk Imager for Windows or Rufus. In Linux you can use a basic dd command which is what I did. 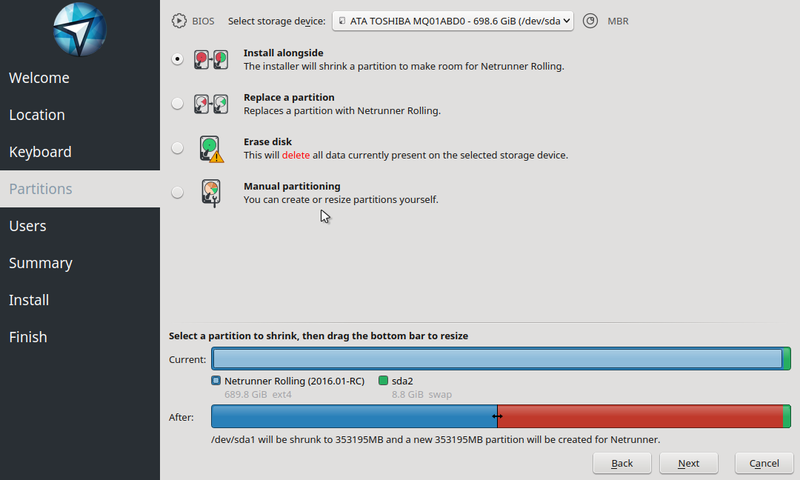 The Netrunner website has an installation guide which shows you how to create a bootable USB drive or DVD. The installer is fairly straight forward and there is a nice linear approach. You start off with the welcome screen, then choose your location, set keyboard layouts, do the partitioning bit, create a user and click Install. The partitioning section is actually easy for a change with an option to install alongside an existing operating system, replace a partition or wipe the whole disk and go for it.I haven’t tried this on a UEFI based machine so I don’t know if that has any gotchas when it comes to dual booting. I will give that a try over the weekend.I did have an issue when rebooting into the system after the installation was finished. It just didn’t want to reboot and got stuck at the swirly thing (technical term).When I rebooted from a cold start however all was well. Netrunner boots to the login screen where you have to choose your user and then enter a password which all in all is fairly normal.The KDE Plasma desktop loads with the default Netrunner wallpaper. There is a panel at the bottom and some icons on the main desktop. Clicking the little arrow icon in the bottom left corner brings up a full screen menu which shows your recent applications.You can choose a category down the right side to browse or you can start typing to find the application you wish to run.The other icons on the left side of the bottom panel are for the Dolphin file browser and Firefox web browser.In the right corner of the bottom panel there are icons for yakuake, a device notifier for when you plug in USB devices, network icon, updates, status and notifications, audio settings, a clock, run command and the panel editor. In the top left corner of the screen you can pull up another menu which allows you to access the activities screen.Previously I thought Activities were another way of saying virtual workspaces but I was wrong about that. Activities are an extra level above virtual workspaces and let you group all of your workspaces. I have to admit though that I have still not found a good use for them. Last week I reviewed Solus which uses the Budgie desktop and in the review I mentioned that there weren’t many customisable features. 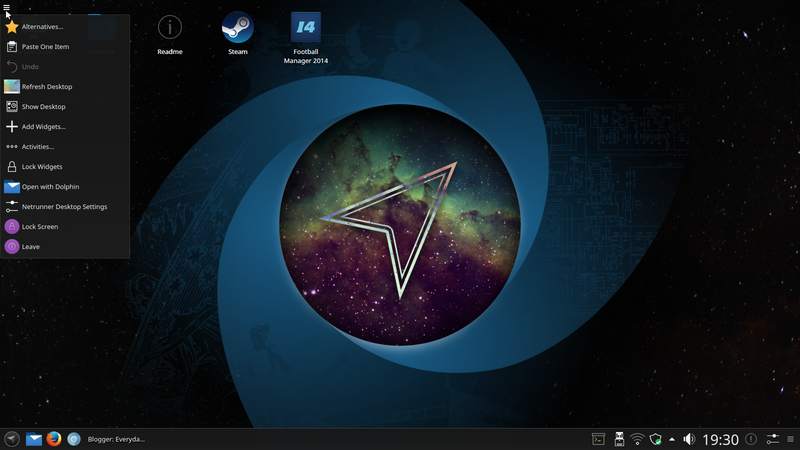 If you like to tinker then you won’t be disappointed when it comes to using the KDE Plasma desktop. 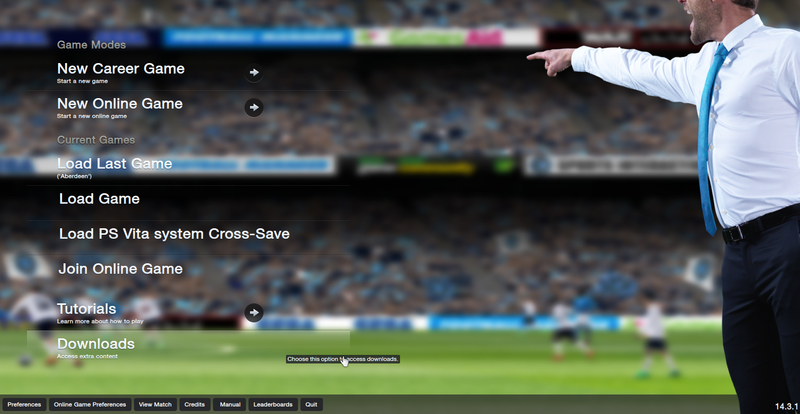 There are a whole host of things you can do such as adding widgets, amending panels and creating activities. 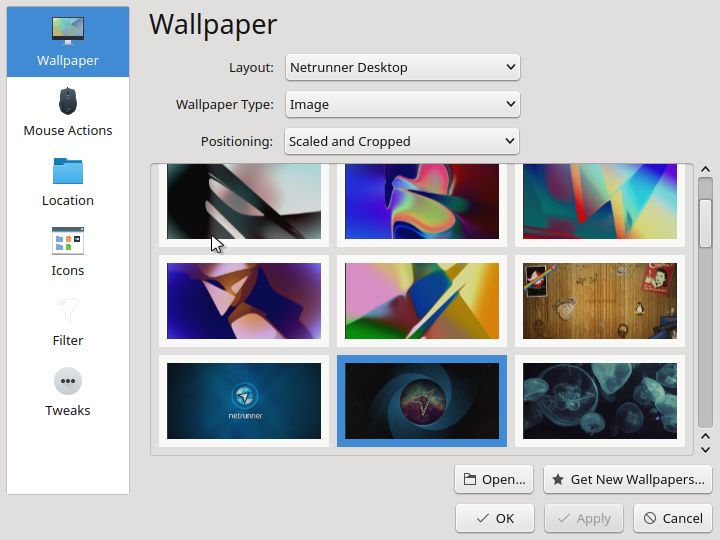 You can view my updated guide to the KDE Plasma guide by clicking here. 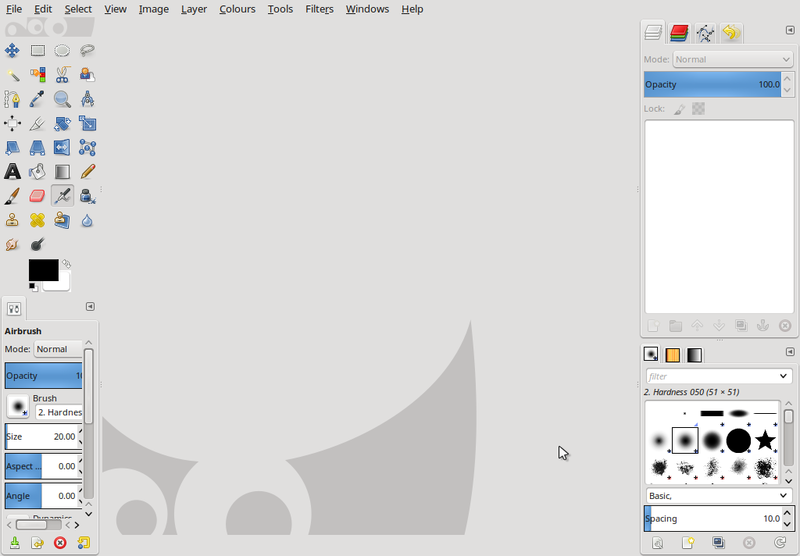 You can customise the desktop wallpaper for by right clicking on the desktop and choosing desktop settings. Netrunner has a nice selection of desktop wallpapers available. You can of course choose one of your own. Connecting to the internet is easy. 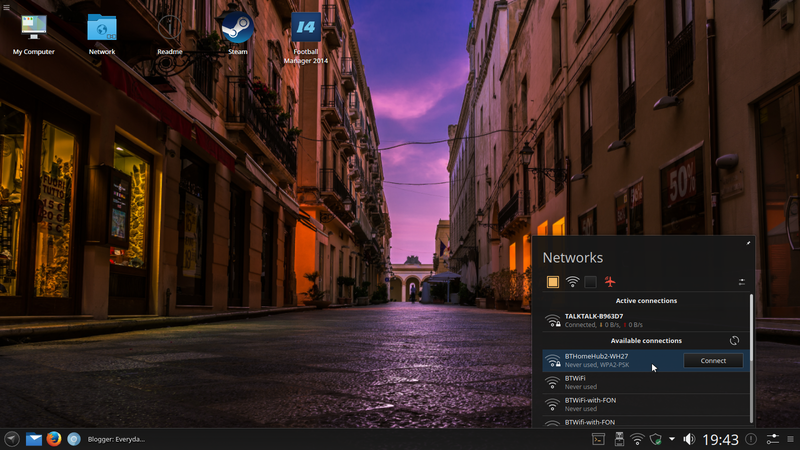 Simply click on the network icon in the panel and choose the network you wish to connect to. Assuming that the network is secure you will need to enter a password to connect. 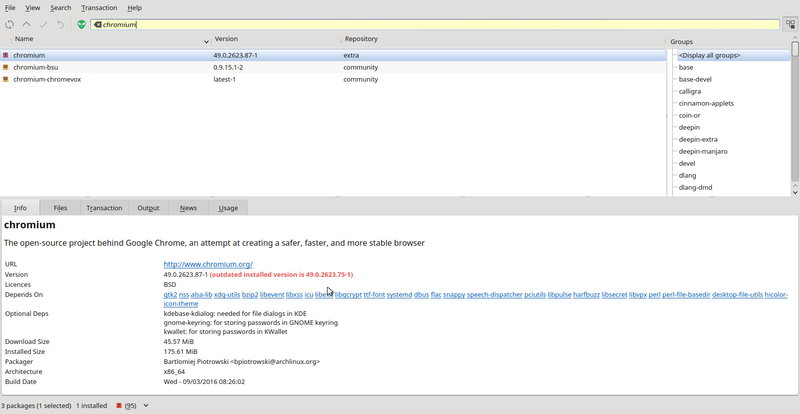 Flash is installed but it is at version 11.2.202.569. 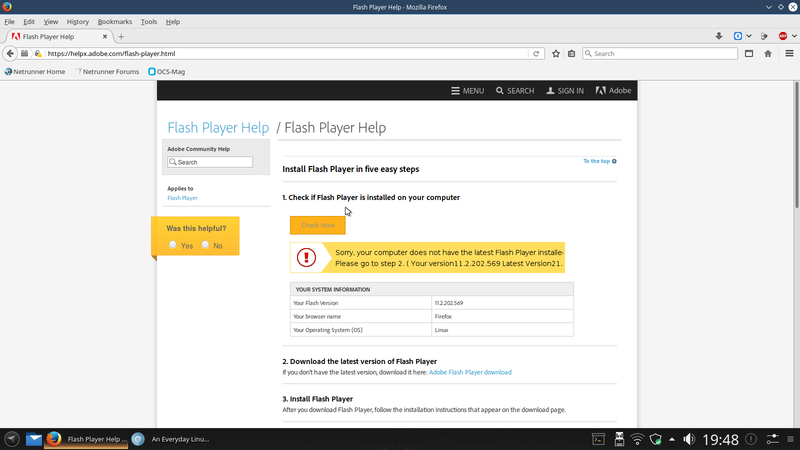 For a while now I have been asking the question do we care whether Flash works anymore and this week I have found out that actually yes I do care. I am staying at a hotel this week and the television is broken (and the staff won’t repair it but that is for me to deal with). Luckily there is fibre broadband which means there is a great internet connection so I can watch TV via my browser. This website lets people in the UK watch live television from a number of free to view channels. It works perfectly well. 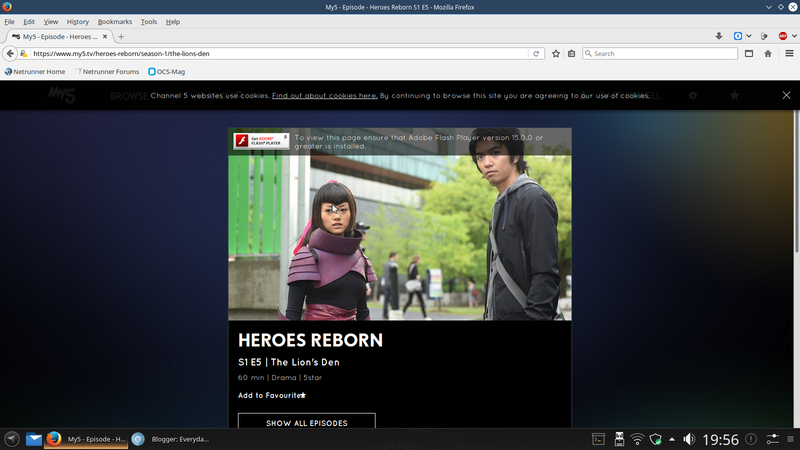 The other night I missed Heroes Reborn on Channel 5 and so went to the Channel 5 on demand website to watch it and was faced with this screen. The video will not play because the Flash player is out of date. It is worth noting at this stage that yakauke is installed which means you can pull a terminal window down from the top at any point by pressing F12. MP3 audio works straight away within Netrunner and you don’t have to mess around installing lots of codecs or anything like that. 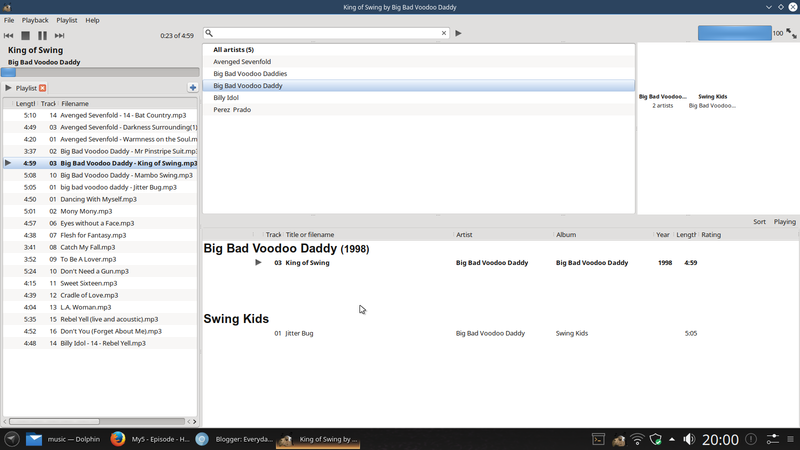 You actually have a choice of audio players as well with Audacious and GMusicBrowser both installed by default. There are absolutely loads of applications installed with Netrunner which is the complete opposite end of the spectrum to last week’s distro Solus. Steam did not work for me at first. It kept hanging. Upon investigation I stumbled upon this webpage which provided a solution although I’m not sure how clever it is doing this but upon following the method suggested I was able to run this. Football Manager is really the only Steam game I am interested in. I prefer to do my gaming away from the computer. There are two graphical package managers within Netrunner. One appears to work well and the other isn’t so good. The pretty looking application is called Discover and as my nan used to say it is all skirt and no knickers because it hangs at any given opportunity and never installs the package that I asked for and then you get a packagekit error pop up. The other option is called Octopi and has a similar interface to Synaptic and YUM Extender in that it is fairly plain looking but does what you want it to. I have to say that I was a little bit n’ye when it came to the performance. This is a fairly decent quad core machine and I have to say Netrunner is a little bit sluggish. Video performance is fine whilst watching online tv but the boot up time is a little bit slow and in general it all feels a bit flat. I have mentioned the main issues as I have gone through. Basically Steam didn’t work straight away for me and I had to go hunting for the solution. In addition the Discover package manager just point blank refuses to do anything at all except hang. The only other thing is that the yakuake icon on the panel doesn’t work. Other than that everything else appears to work well. I quite like Netrunner and I have become accustomed to the way you do things in the past week or so. 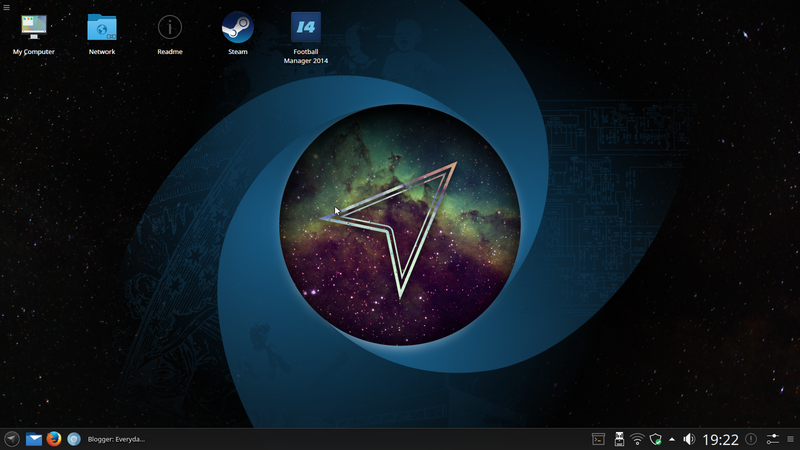 I am not that keen however on the KDE Plasma desktop. It still feels big and bulky and too in your face. 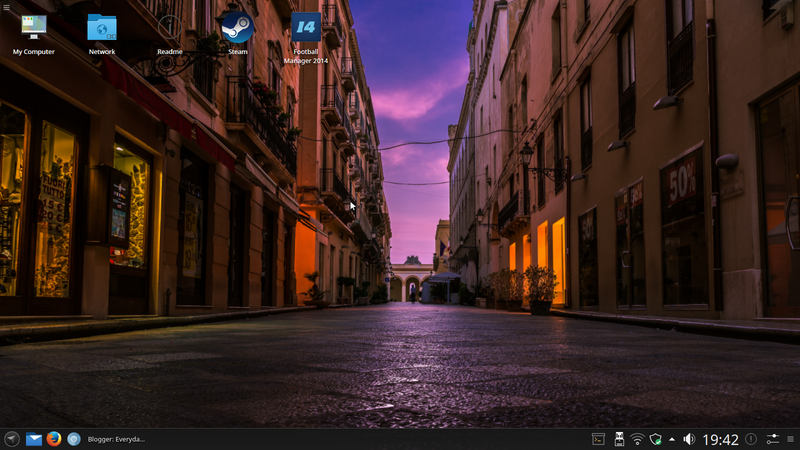 If you are want to have a look at the Arch world but not get your feet too wet then this is one way to do it but you are basically using Netrunner on top of Manjaro on top of Arch. I wouldn’t say this version of Netrunner is for the absolute beginner and it won’t be everybody’s cup of tea. I suspect the Debian version is for the masses and this version is for those who like to play. This makes it look like it's based on Debian. 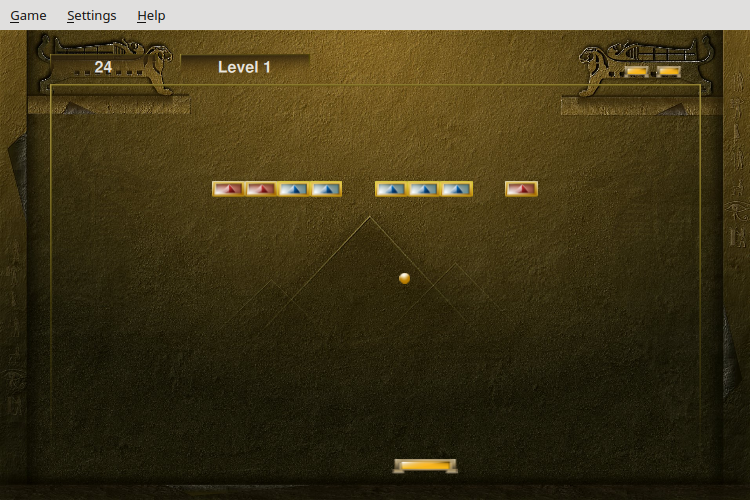 It is based on Kubuntu. Yes you are right. I have changed it. I have it installed on my Home PC since 1 week ago. I have minimum screen tearing with this, compare to other distro that use gnome. I think it's because kde provide a good desktop compositor for user with nvidia driver. Unfortunately, Boot and shutting down time are quite slow compare to several linux that I've tried. 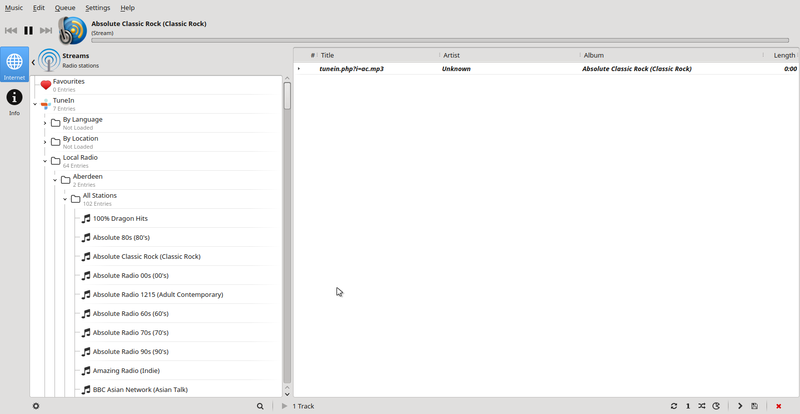 And the "Discover/Muon" by kde is not properly showing application that can be installed. Not major issue though as I'm quite happy with pacman and yaourt. I'm going to give this distro a chance for another month. 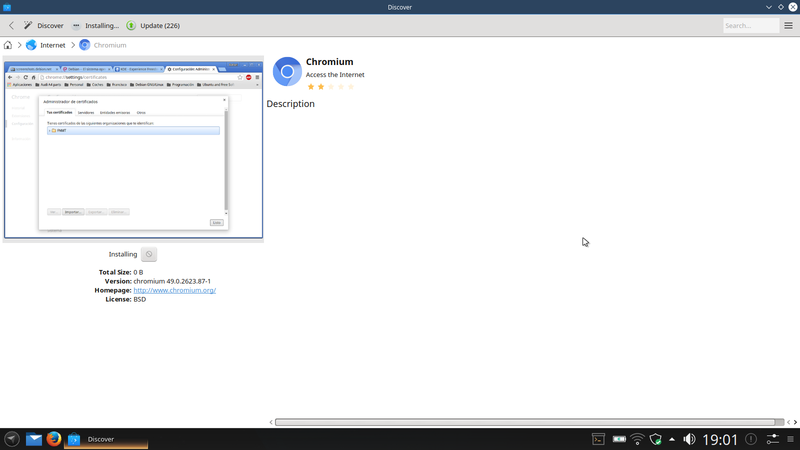 So far this is the best Kde 5 distro that I found.